Let us show you what our revolutionizing technology can do! 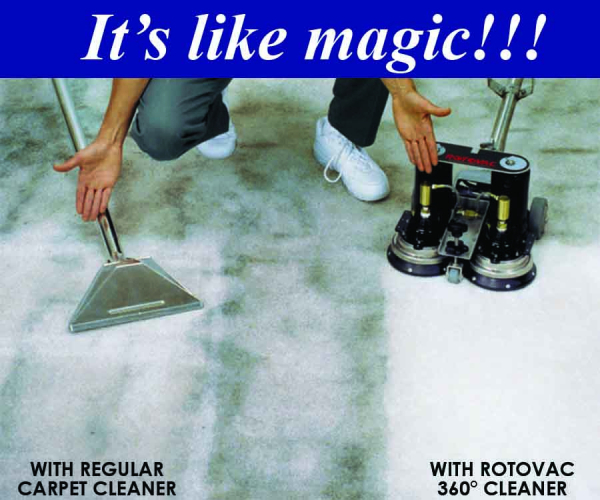 With the power of Pure Water and our Rotovac 360° Carpet Cleaner, our Eco-Friendly cleaning solutions get deep into your carpet to lift even the toughest, oldest stains.We are so sure about our services that we guarantee your carpets will look brand new! CALL NOW: (915) 321-3820 Ext.2 Look for us on FACEBOOK!